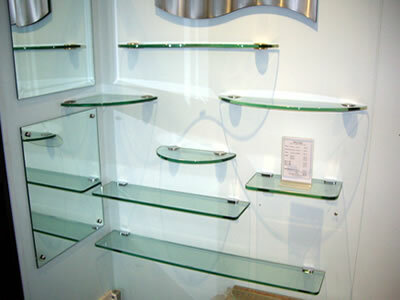 We can also provide glass up 19mm as a special order for your requirements are met. 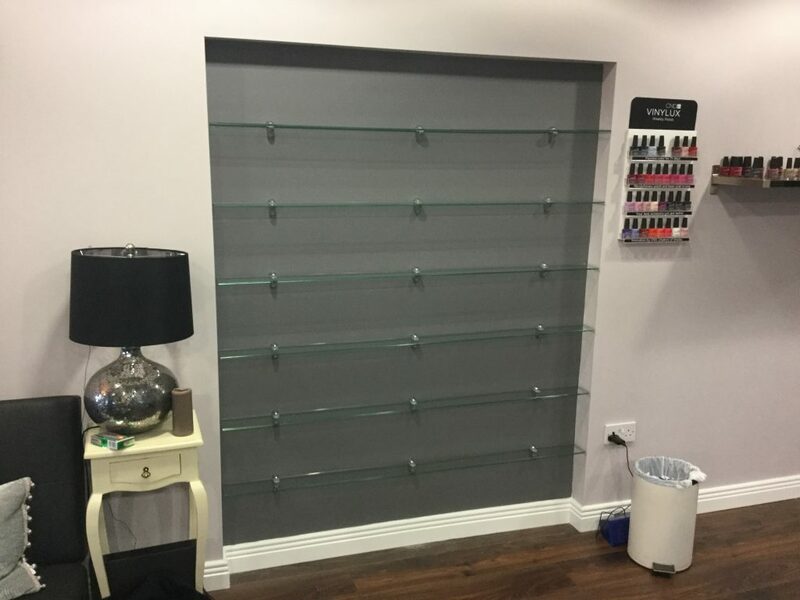 All shelves are provided with brackets when requested. Bathroom glass shelves are toughed as standard . 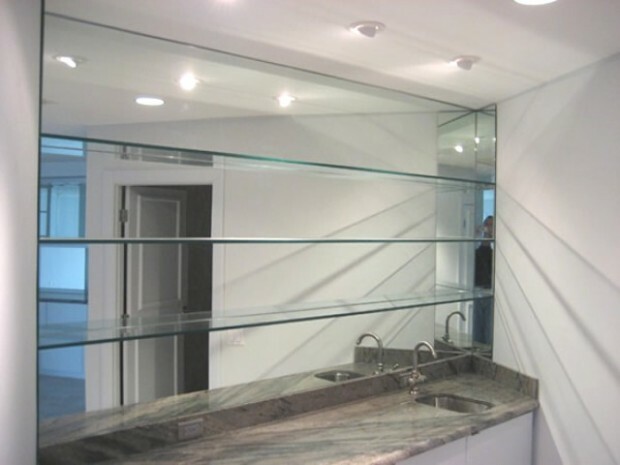 There are a range of glass you can use grey/green/bronze/or 6mm black or white toughened. 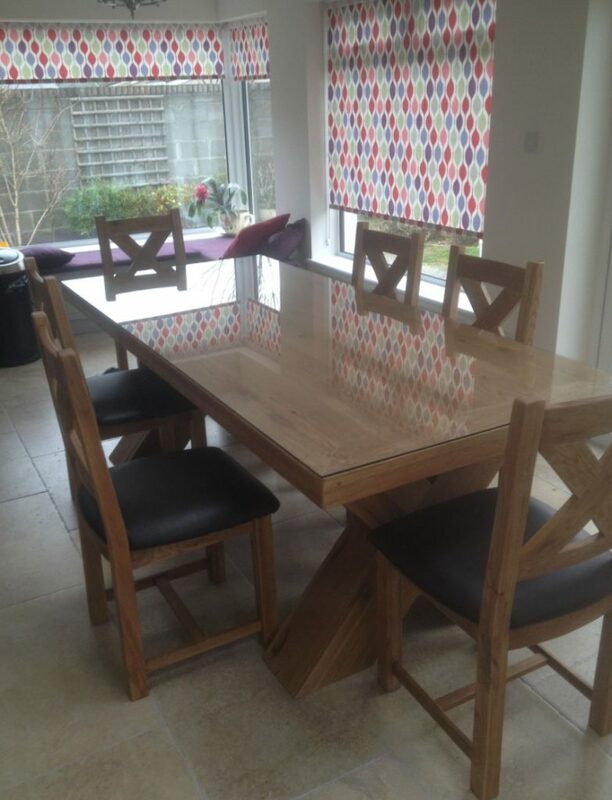 The beautiful wood for years to come or garden tables replacement glass . 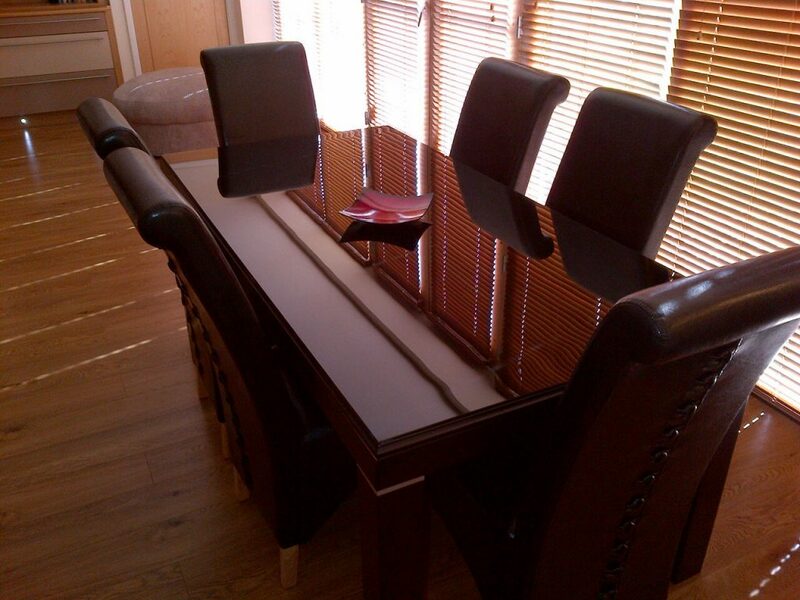 Sitting room coffee tables/hall tables/bed lockers a glass top to suit all. 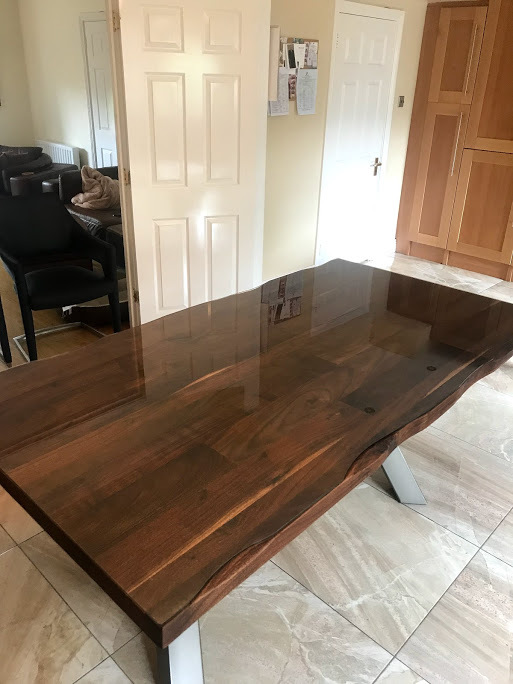 Shaped table tops are a specialty templates required we will send a trained survey specialist to take you template for you to insure a perfect fit . Mirrors 4mm and 6mm silver is not a material you can cut on-site so a glazier will need to come to the site to measure first and then leave site to have a new mirror made whether it is a replacement or a new fitting. Also, there can be extra processing like polished edges, or a bevel bordering the mirror and cut outs, which are more common in larger commercial jobs like hotels or gyms. Order times can vary depending on the processing that is needed, but generally it takes 3 – 5 working days. We also offer an express service where possible where orders for mirrors can be sped up to 24 – 48 hours. This is useful for the commercial sector for those refurbishment projects that fall behind schedule.